Bloody Bill is coming! 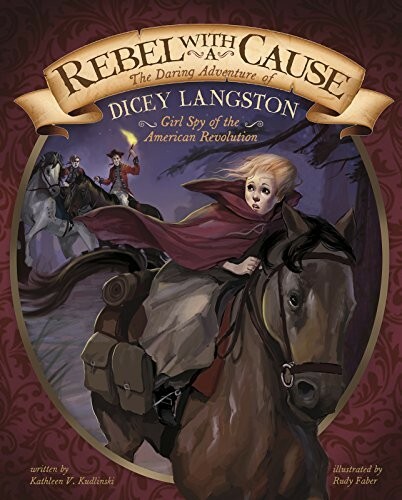 Fourteen-year-old Dicey Langston overhears that the fierce Loyalist leader is heading for the Patriot camp where her brothers are secretly based. 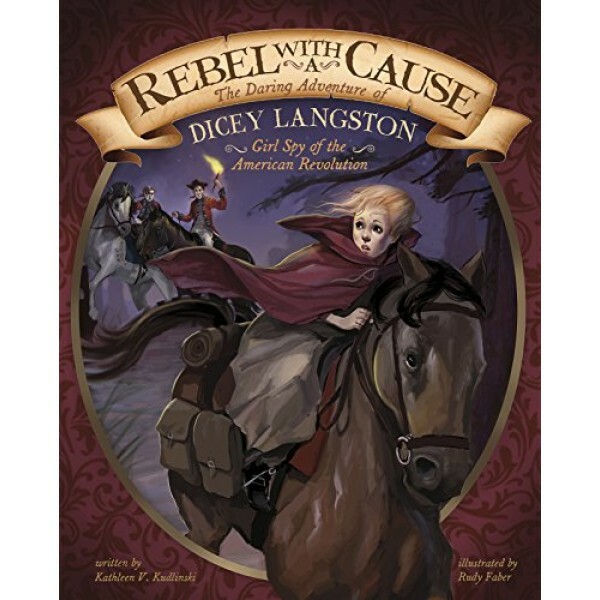 None of their Loyalist neighbors can find out that Dicey's family are Patriots, but she must warn her brothers. Discover the gripping true story of how brave Dicey saved many lives...and risked her own life for independence.